Tobi is a clean coder, Rubyist, learner, teacher and agile craftsman by passion. 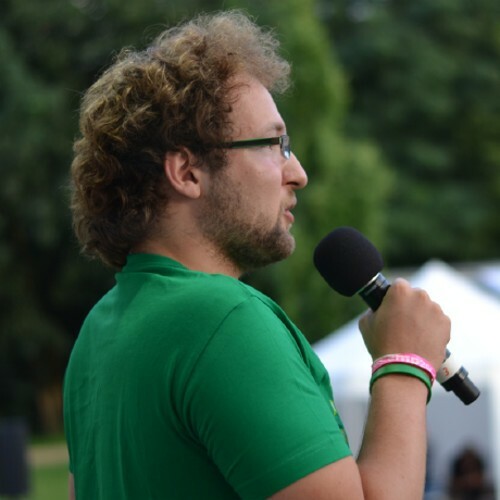 He organizes the Ruby User Group Berlin, maintains shoes and contributes to a variety of projects while thinking about new ideas to put into code and push boundaries. He loves collaboratively creating just about anything people enjoy. Currently he's diving into Elixir and Phoenix creating wonderful web applications and benchmarking tools.